Have extra gold laying around? Turn it into cash! 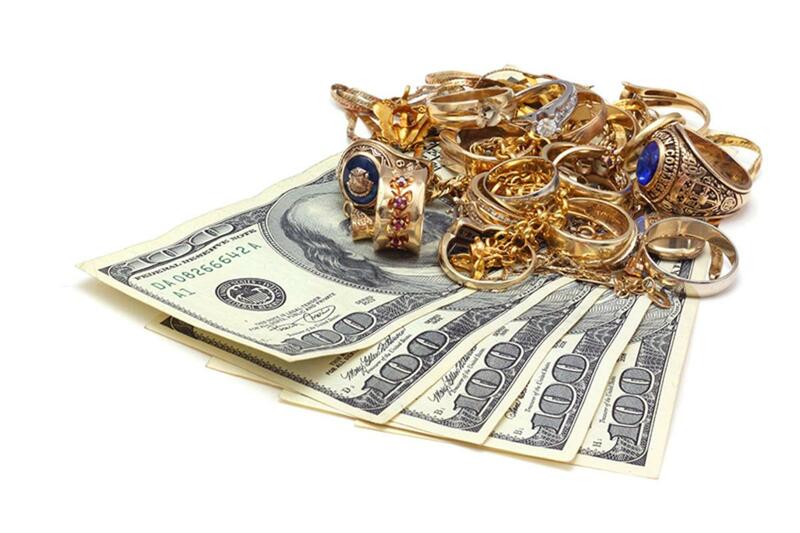 We give you the best prices for your gold! Come into 3140 Kensington Ave today!